Whether you are a beginner or a more experienced cook, rediscover the pleasure of cooking. Our cookery courses are accessible to everyone, from one-day workshops to 10 week courses. 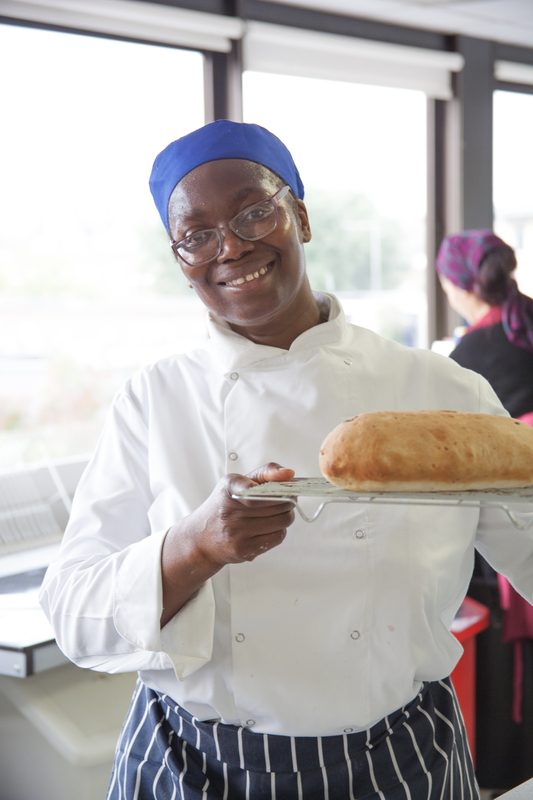 Click a course category for our diverse range of cookery courses. We have morning, afternoon and evening courses from Monday through to Saturday. 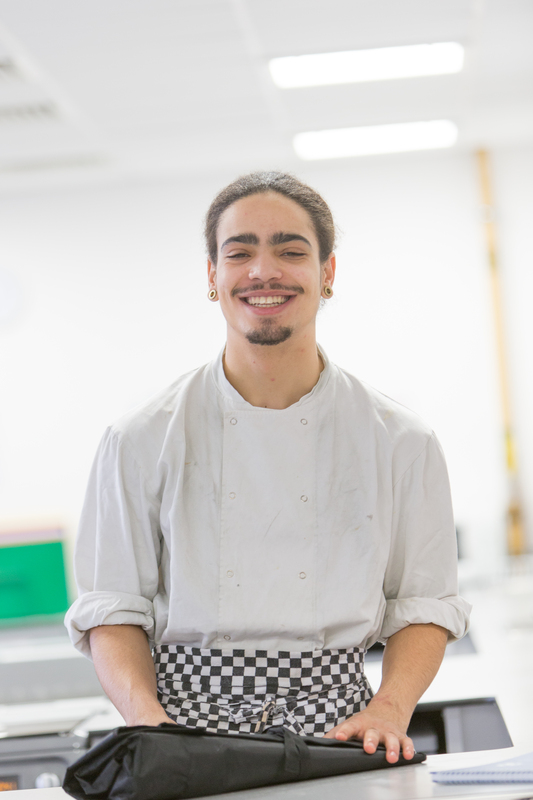 Our highly experienced tutors and professional chefs will share their passion, knowledge and skills in a multi-kitchen environment. 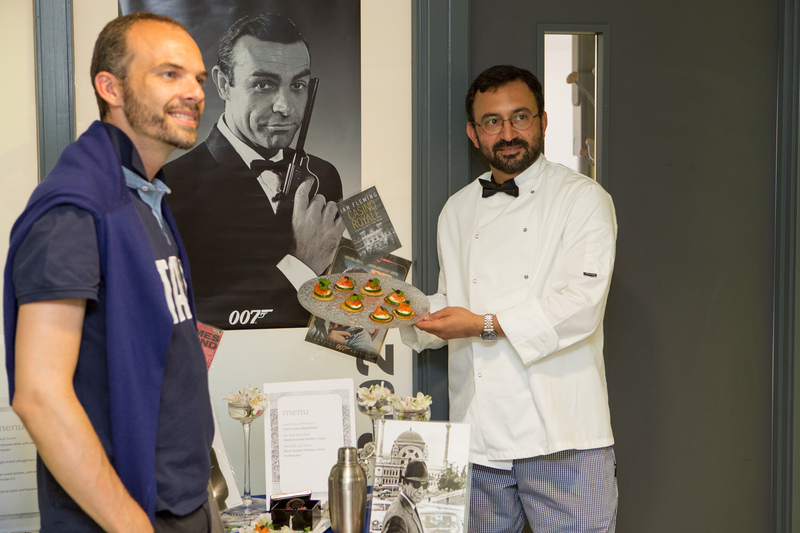 Whether it be a simple one-day pastry session or a six-day international cuisine course, cookery courses at WAES provide you with a fun and welcoming environment where you can learn with like-minded adults. Our qualification skills are designed for the more advanced learner or those looking to work in the hospitality trade- find out more by clicking on the course category. Surprise friends and family with your new kitchen skills! You will learn to produce an interesting range of dishes with which to impress family and friends but more importantly yourself. Be surprised at how much you can achieve, once you have some professional knowledge and with our help and support you will feel a huge sense of achievement. Many of our short courses can be booked online - simply find the course that suits you and click the 'enrol' button. 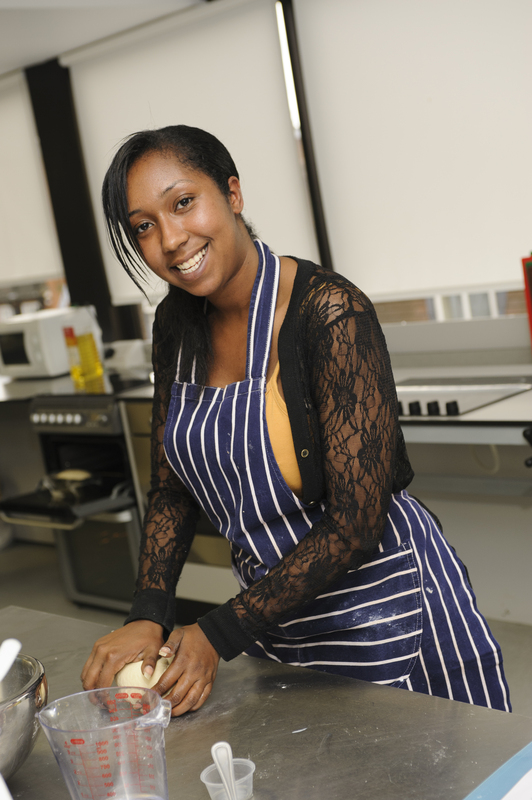 Lara is WAES’s lead cookery tutor, a qualified and experienced chef from the catering industry. qualification courses up to level 3 standard. classes on bread and cake-making.